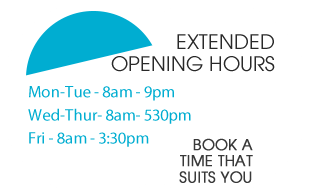 We take a very modern view of the dental treatment we offer at North Street Dental Care.We can work along side you to help you limit any Invasive Dental Treatment that may be required. 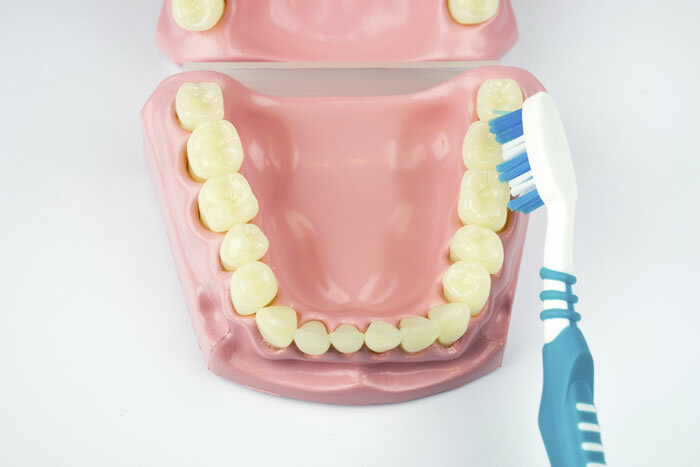 By Providing You With the Information and Techniques You Need To Maintain A Healthy Mouth we can help to prevent or at the very least reduce disease in the mouth. It’s not Too Late To begin taking care of Your Teeth And Gums. Teeth are mostly lost through Tooth Decay And Gum Disease. 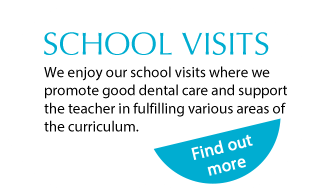 Our skilled staff will provide you with advice and guidance to help you maintain healthy teeth and gums and help you to achieve the smile you have always wanted. 1. A Hole In your tooth can not always be seen by just looking into the mouth. 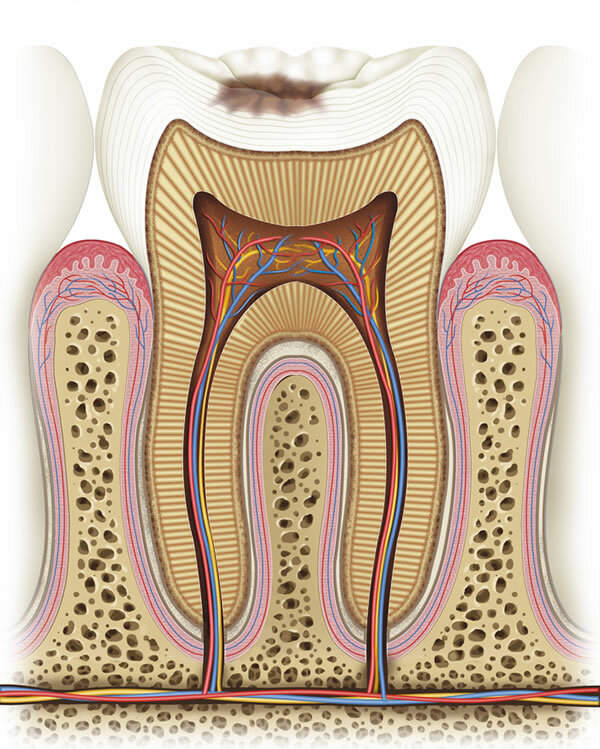 Tooth Decay Can Be Destroying The Tooth just below The Surface Of The Enamel. A Hole Will Only be apparent When the Decay or ‘caries’ has developed and Progressed further Into The Tooth causing the Enamel to collapse and create a visible hole in the tooth. The damage done at this stage Will Need treated and Cleaned Out By The Dentist To Prevent Further Damage. 2. Decay that is left Untreated Will continue to Progress Further Into The tooth. It will eventually reach the Sensitive Dentine And will then begin to cause Some pain or discomfort. At this stage the tooth can still be filled and restored by the dentist. The longer decay is left untreated the further it will progress and the experience of pain and discomfort will increase. 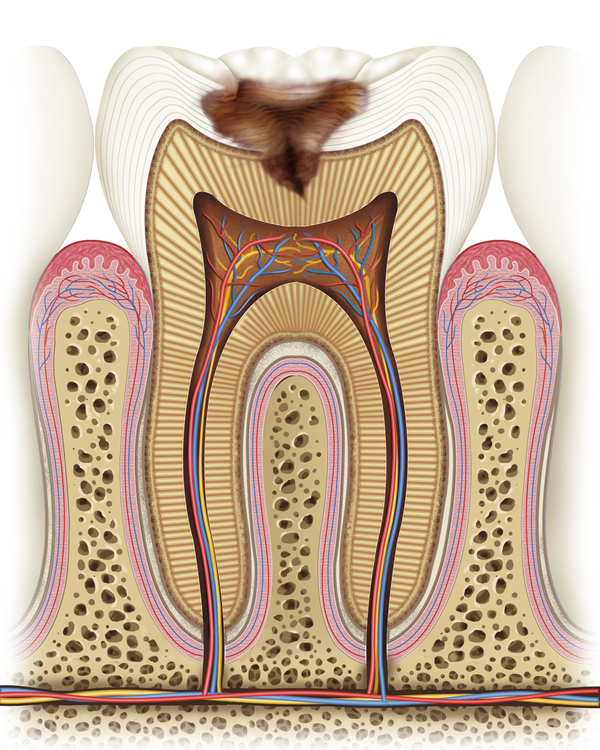 3.The middle of your tooth has a chamber which houses the nerves and blood vessels. The nerve and blood supply are what keeps the tooth healthy and alive. If decay has reached this chamber it can potentially kill the nerve. A dead nerve will encourage Bacteria to grow in the chamber which can pass Through A small opening on The Root Of The Tooth which can cause an extremely painful abscess. When this occurs there will only be two options available to you if you want to save the tooth, Extraction or root canal treatment. 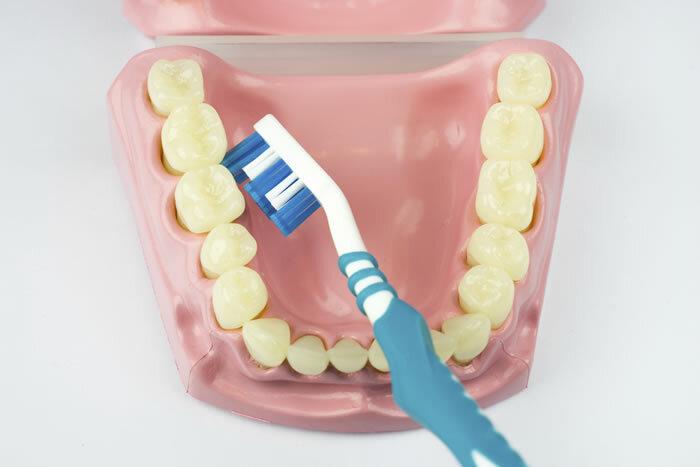 By brushing your teeth twice per day for at least 2minutes each time you will greatly reduce the risks of gum disease and dental decay.Two Minutes don’t seem to be a long Time, But If You take notice next time you brush You Will more than likely Find That like Most Of Us, you are Falling Way Short Of the recommended Two Minutes. 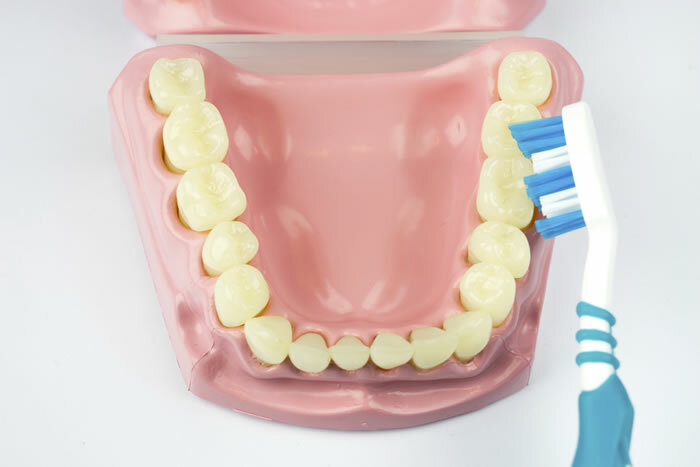 It Is Important that you are thorough when you are cleaning your teeth taking time to ensure all surfaces are as clean as possible and special attention is paid to cleaning along the gum line, where the tooth and gum meet. Your Tooth Brush should be tilted To A 45o Angle and directed to the bristles are Against The Gum Line. 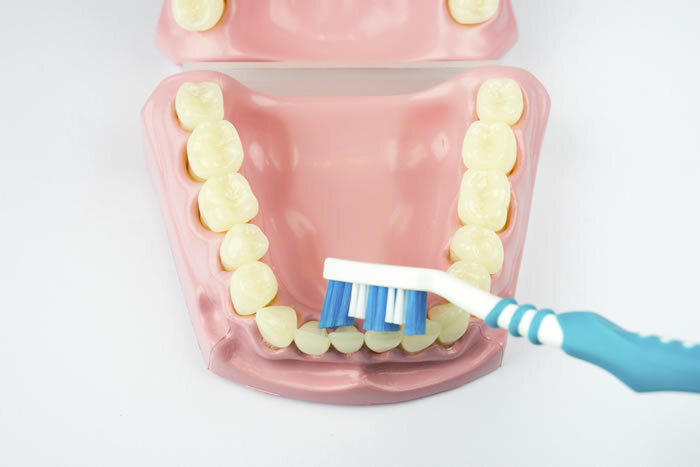 Gently brush in small circular movements moving around the inside of all of your teeth. Particular Attention should be given to the inside of your lower front teeth. This is a problem Area for a lot of people and Can Be Prone To Tartar Buildup. Use careful circular motions, making sure Your Are Covering The Gum Area. This Will Help Reduce The Buildup of tartar In This Area. The front surfaces of the teeth should also be brushed using gentle circular motions. By Brushing Or Scrubbing your teeth Too Hard you can actually damage them by Causing The Gum To Shrink Back. 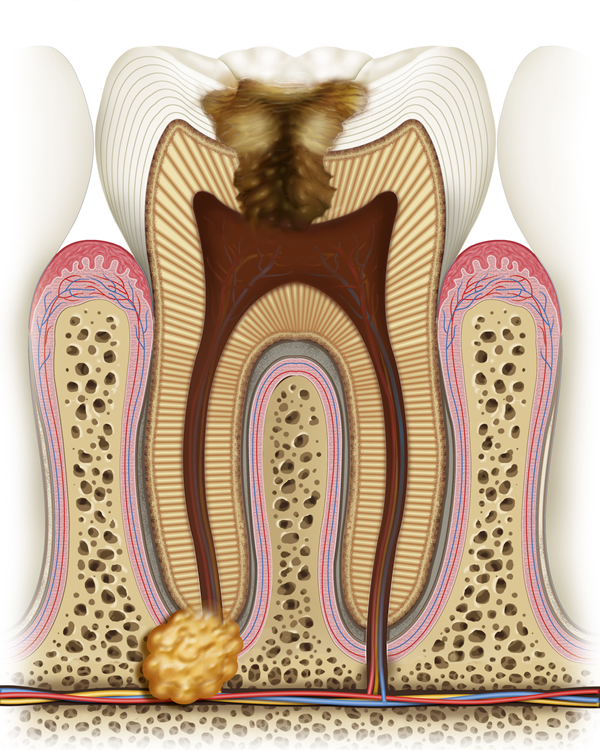 this Exposes The Sensitive Part Of The Tooth That Would Normally Be Covered By The Gum. This Can lead to some pain or sensitivity. Carefully clean All Chewing or top Surfaces Of Each Throughly Using Short Back-And-Forth Strokes. You should use the same circular movements to also Throughly Clean The Top Teeth. By taking time and Ensuring That Each Tooth Is Cleaned And The Gums are Kept good condition Will Reduce The Need For Future Treatment.